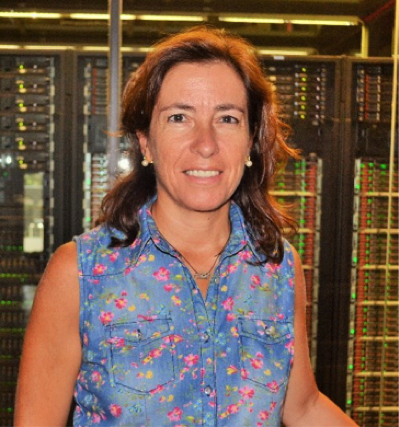 Rosa M. Badia is a Researcher and Research Manager at Barcelona Supercomputing Center (BSC), working in the Workflows and Distributed Computing research group and coordinating the Big Data activities. Her research is focused on programming models for complex platforms. Outside the office, she enjoys sports and spending time with friends. Rosa, tell us a bit about yourself, and how your career path has led you to where you are now. 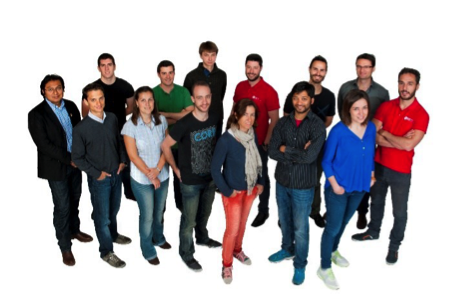 I am a researcher at Barcelona Supercomputing Center (BSC). I started at BSC in 2005 and now I am a team manager of the Workflows and Distributed Computing research group and the Coordinator of the Big Data activities. My current research interests are programming models for complex platforms (from multicore, GPUs to Grid/Cloud). I have been deeply involved in several EU-funded projects in HPC. Outside work, I like going to the gym (Pilates) and playing padel. I also like going for walks, in the mountains or at the seaside, and meeting with friends. I decided to pursue a computer science degree because it includes both technical and engineering aspects. After finishing my degree, I felt that I wanted to know more and I pursued a PhD in computer science at the Technical University of Catalonia (UPC), focusing on the automatic design of asynchronous circuits. In parallel, I was offered a full-time assistant professor position at the UPC, which enabled me to start teaching very early in my career. 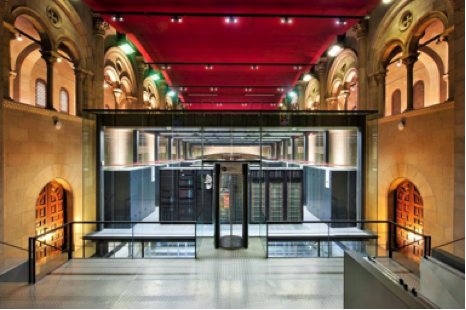 After the PhD, I started to collaborate with the European Center for Parallelism of Barcelona (CEPBA) on parallel and distributed computing aspects, and I started to collaborate in EU-funded projects. My group focuses on the development of the PyCOMPSs/COMPSs programming model, which is a task-based programming model that aims to parallelize sequential applications and to execute them in distributed platforms. As the manager of the group, I have several roles, like supervising the day-to-day work, attending meetings to define new research or collaborations, monitoring of PhD and Master students, paperwork related to the projects in which I’m involved, etc. However, what excites me most is working with end-users: we help scientists in fields such as life sciences, astronomy, earth science, etc. to optimize the performance of their applications through our programming models and computer infrastructure at BSC. The fact that my work helps the advance of science and research is very gratifying. I find HPC extremely exciting as a tool that enables progress to be made in science and research in general. It is very exciting and gratifying for me that it can be used to simulate the human brain or heart, assist in the discovery of new drugs targeted at individual genomes, or improve weather prediction and so help people and businesses to make better decisions. HPC and its environment are a complex system. As such, the challenge in my work is to make it as easy and transparent as possible for the application developer. 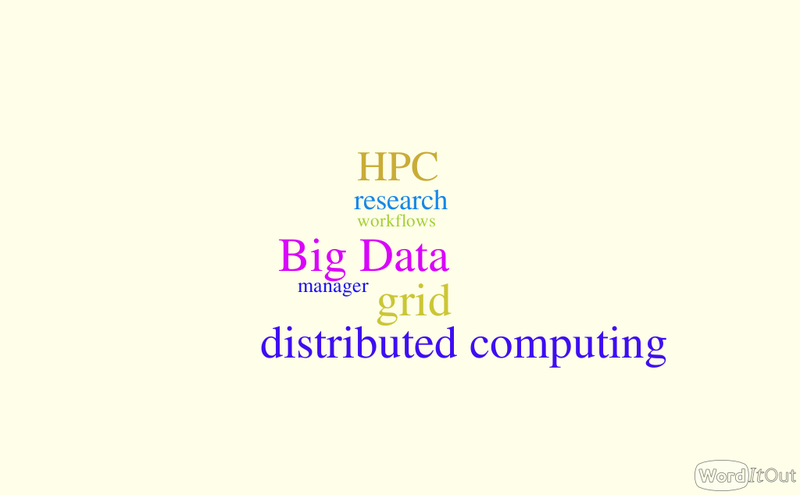 And this involves different aspects of the HPC systems: computing, storage, software stack, etc. My first experience with HPC was with the computer Karnak at CEPBA. Karnak was an SGI Origin O2000 server with 64 processors. On that machine, I was validating the results from the Dimemas simulator (an MPI simulator, developed initially by CEPBA and now developed by BSC). These experiments were part of the European project SEP-TOOLS. I expect that the new generation of HPC systems will not only be faster, but that they will also enable faster access to large, heterogeneous sets of data, enabling the convergence between HPC simulations and Big Data Analytics. New challenges in my career are related to the complexity of exascale systems and their convergence with Big Data. The application of cognitive computing and analytics to the results of the HPC simulations is opening a broad number of challenges, to which our group can significantly contribute with new programming tools and access to new storage technologies.